Has your organisation considered utilising storytelling to connect and engage with stakeholders? This article by Sophie Weldon, shares some great examples of its uses in business. Sophie is a strategic storytelling and intergenerational specialist. If you don't currently use storytelling in your organisation, perhaps her article might inspire you. The internet, amongst other things, has changed the way marketers operate and communities engage their members. Where traditional marketing and engagement speaks at people by providing them with information, the next generation of marketing listens to and engages individuals to share the purpose, values and messages of the organisation. Customers expect to be challenged, thrilled and touched by what they see, hear and feel. At Humankind Enterprises we know that stories capture a company’s purpose, align employees to this purpose, increase productivity and act as a medium for communicating values and beliefs. 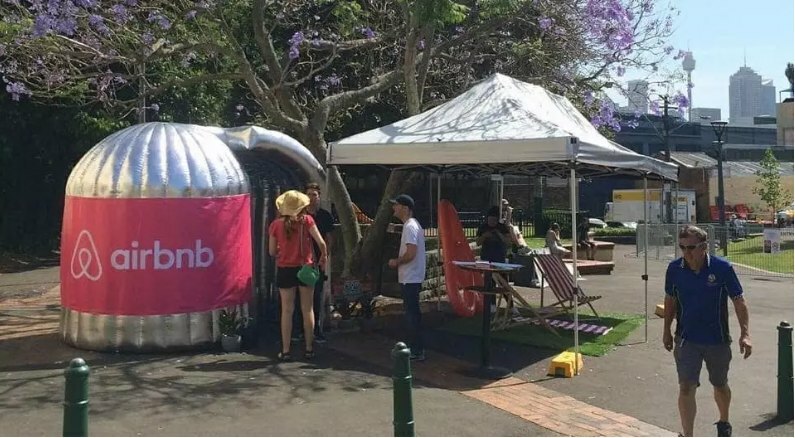 Recently we worked with one of our clients, airbnb, to place our StoryPod video booth in Glebe, Sydney to record the stories of hosts who benefit financially and socially from renting their spare rooms out via their online platform. People shared great experiences that reinforced why airbnb is such a relevant concept that contributes to people’s lives and freedom. Paul Zak, in a recent study at the Centre for Neuroeconomic Studies, discovered video stories elicit the neurochemical called oxytocin which is known as a 'bonding' chemical. When people experience high amounts of this they are more trusting of others and their ideas. In his study, after people experienced higher levels of oxytocin from watching the stories, they were more likely to act generously and cooperatively. Recently we worked with The National Breast Cancer Foundation to record stories of survivors, supporters, and battlers of cancer in our pop-up videos booth. 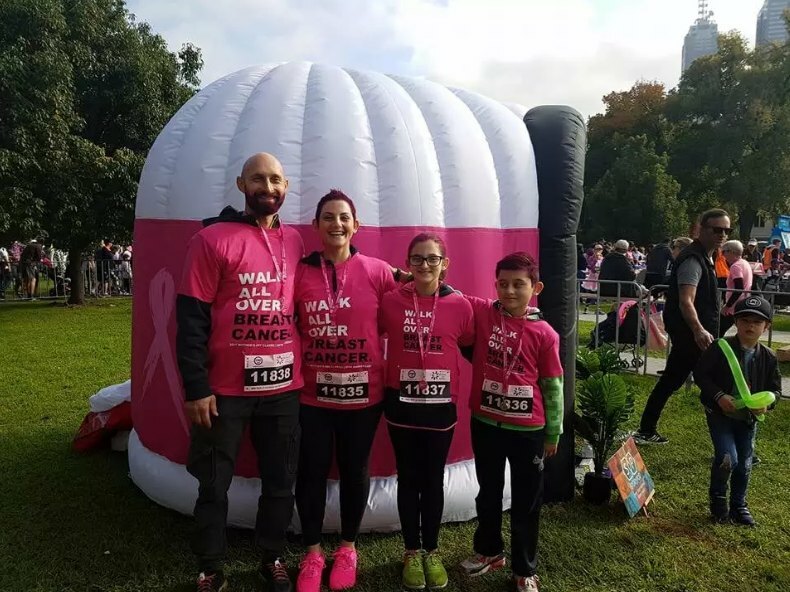 These moving stories got to the heart of the matter and were shared online to contribute towards fundraising efforts. The non profit industry is saturated with important causes. How do people choose what to give money to? Usually their own story determines what issues matter to them, or it takes a story they hear to create affiliation and trust with that cause. A study conducted by Wharton’s Adam Grant, involved the call center at a university fundraising organisation. The employees were assigned to one of three groups. Some of these employees read stories from other employees describing what they perceived were the personal benefits of the job, including financial benefits and the development of skills and knowledge. However, another set of employees read stories from the beneficiaries of the fundraising organisation, who described how the scholarships they obtained from the organisation had a positive impact on their lives. Finally, there was a third group of employees that did not read any stories. The employees were told not to talk about or share what they had read with any other callers. 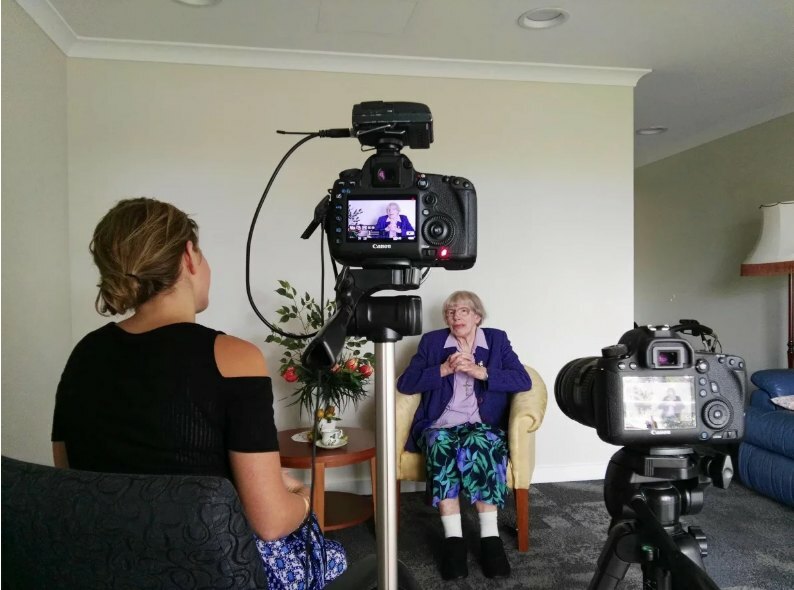 Recently we were asked to record the stories of the women who first established the St John of God hospitals around Australia. St John of God Health Care now has 12,000 employees, but their legacy story and purpose goes back all the way to Ireland where the founding nuns of this organisation came from. The videos were incredibly powerful insights into the founding values of hospitality and service, which are at risk of being lost in busy hospital environments. The stories were shown to the board and new staff entering the organisation to establish the ‘why’ of their organisation. They will also be placed in the foyer of the hospitals. Sophie Weldon is an experienced public speaker, filmmaker and recognised leader and innovator in her field. She is a strategic storytelling and intergenerational specialist, a Gross National Happiness Ambassador, 2016 ANZ Innovator of the Year, 2015 Myer Innovation Fellow and in 2014 Sophie was a Changemaker in Residence, FYA. Click here to read more about Sophie and her StoryPod, where every story matters. StoryPod utilises mobile spaces, events and experiences to capture ideas, opinions and stories that connect people. If you have questions about Sophie Weldon's presentations or availability for your organisation, please contact us or call 1300 55 64 69.